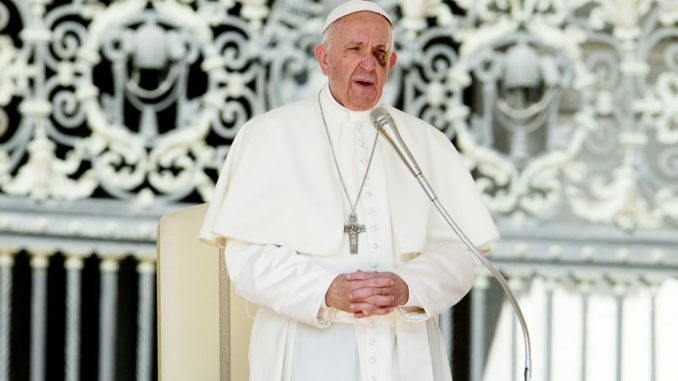 Pope Francis has warned Catholics in Morocco not to attempt to convert Muslims to Christianity under any circumstances. The head of the Catholic Church issued the warning during an address at St. Peter’s Cathedral in Rabat, Morocco on Sunday. Telegraph.co.uk reports: “Please, no proselytism!” he told an audience of around 400, who greeted the pope’s arrival by ululating and applauding, while hundreds more gathered outside the cathedral. On Saturday he visited migrants at a Caritas charity centre, where the pope criticised “collective expulsions” and said ways for migrants to regularise their status should be encouraged.